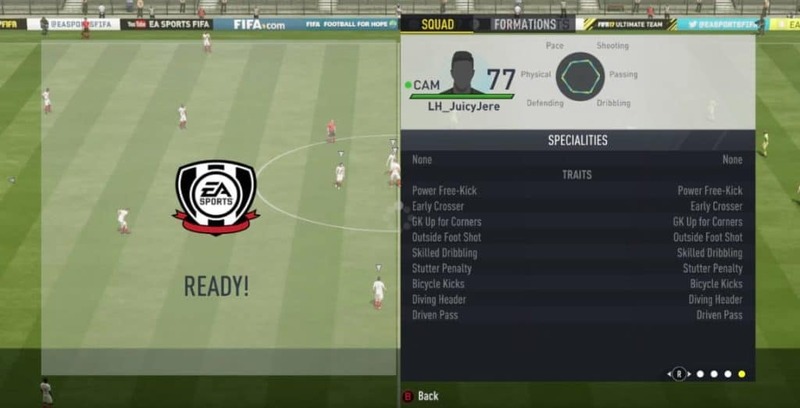 If you are playing with the same Online Virtual pro in FIFA 17 as you have been in FIFA 16, then your player has the five traits that you’ve chosen for him in FIFA 16. Find your “Online Pro 1” and delete it. 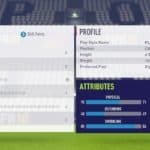 Don’t worry, it won’t delete your Pro stats or rating or earned skill points, these are EA server-side. 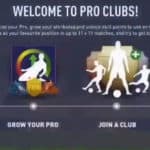 Once you’ve done that you need to reboot the game and go to Pro Clubs menu and you will have to remake your Online Virtual Pro. That’s it! Now you’ll have all the traits mentioned above. Also, you don’t have to worry as it’s not a hack. All new Pro Clubs players have these traits. 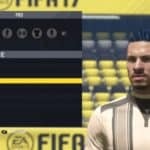 It’s just a bug/glitch that EA should have fixed, but using it is completely permitted by FIFA leagues etc. PS. Keep in mind that you will lose your blue haircut if you had one, there’s no blue hair in FIFA 17, haha. However, here’s a tutorial: how to get blue or green hair in FIFA 17 Pro Clubs? 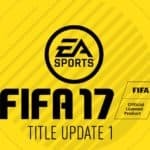 Note: EA have fixed this issue in December 2016, so doing these steps probably won’t affect you in any way whatsoever.